The boys are at it again. They’re back for another go-round. Bradley Cooper, Zach Galifianakis, Ed Helms, and Justin Bartha all return for more hilarious antics. Nobody is getting married this time, but with this group, things always have a way of spiraling out of control. Todd Phillips returns again to write and direct. 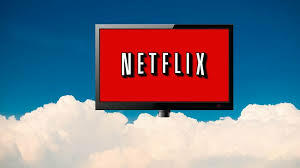 Ken Jeong, Jeffrey Tambor, Heather Graham, Mike Epps, Sasha Barrese, and Gillian Vigman are all back along with the addition of John Goodman and Melissa McCarthy. Most sequels to any movie usually can never be as good as the original. There are a few exceptions, and it is always a very welcome surprise when it happens. But, this rarely ever occurs. With that said, I went into this movie hoping that it would be as good as Part II, if not better. This movie was not quite as formulaic as I expected it to be. Although it was a bit predictable at times, they had a few surprises thrown in and it was not exactly like the first two films. The type of comedy was different throughout the majority of the movie. This film seemed to tone down the raunchy humor and substitute it for more obvious, subtle, or dark humor. Instead of being so outrageous and over-the-top all of the time like the first two films, this movie concentrated a little bit more on the events in the story taking place. 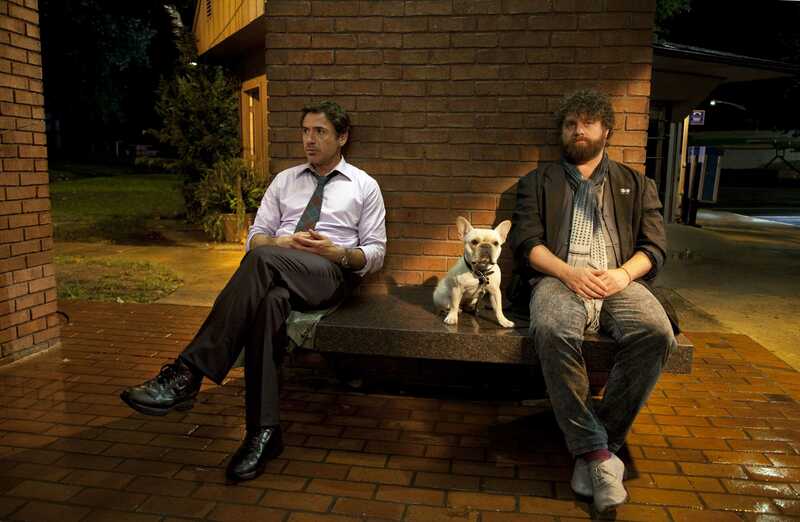 Cooper, Galifianakis, and Helms were all just as comical as they were in the first two films. The rest of the returning cast is also just as good as they were in the first movies. Goodman and McCarthy are both great additions to the movie. 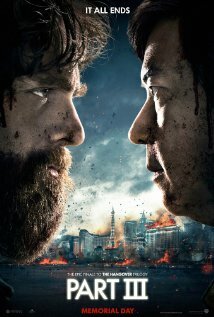 If you are a fan of the first two Hangover films, than you will surely enjoy this third movie. I liked this movie just as much as Part II. 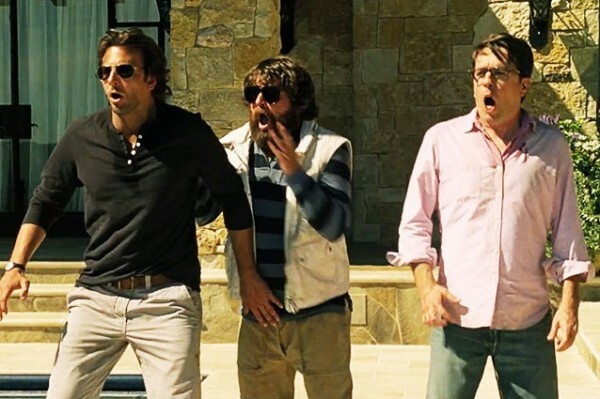 It did not top the original, but The Hangover Part III is a worthy final chapter of the Wolf Pack saga. 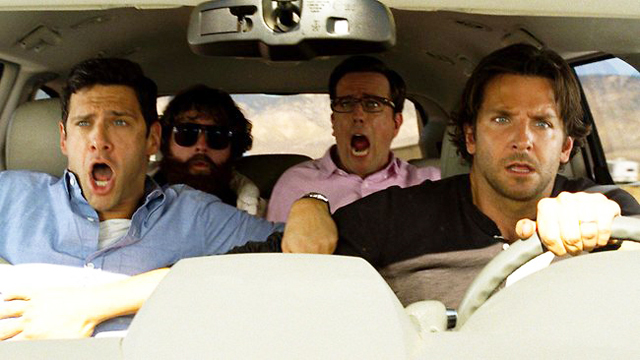 Here is the first look at the teaser trailer for The Hangover Part III. It supposedly all ends with this third piece of the trilogy. Hollywood loves sequels. They want to see how much money they can squeeze out of basically one story. Honestly I am pretty fed up with sequels, but a movie like this is guaranteed to have moments of uncontrollable laughter. 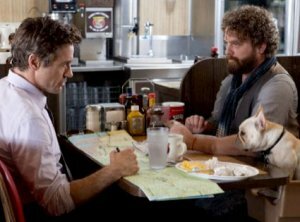 The Hangover (2009) was hilarious. 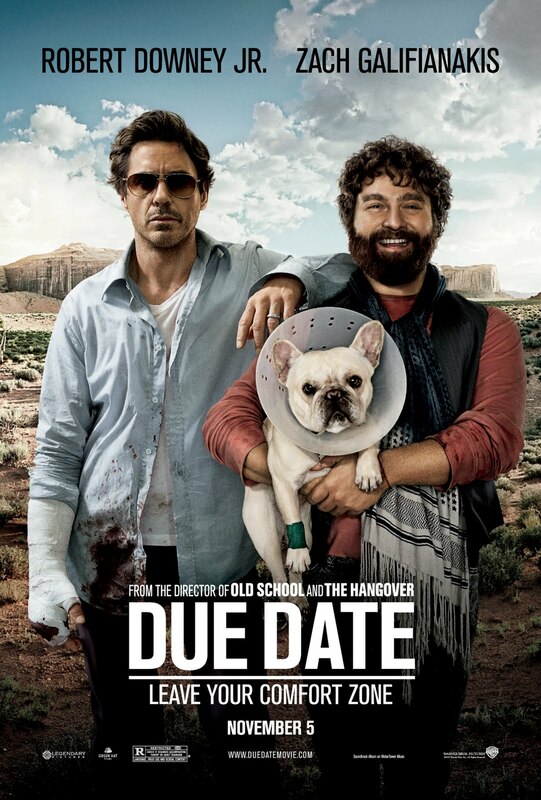 The Hangover Part II (2011) was really funny, but not as good as the original. I have a feeling that The Hangover Part III will probably be about as good as Part II. Maybe we will be pleasantly surprised and it will be better than the original, but for the most part with few exceptions, the original is always the best and the sequels never add up. Bradley Cooper, Zach Galifianakis, Ed Helms, and Justin Bartha are all back again for another go round. 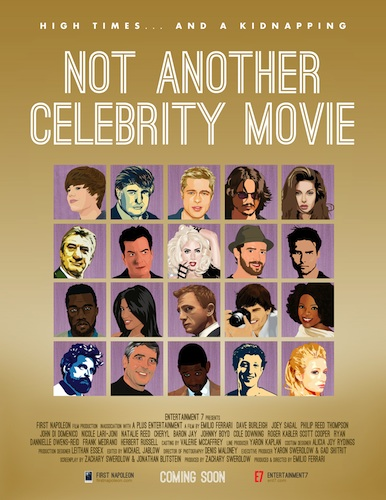 Ken Jeong, Heather Graham, Sasha Barrese, Jeffrey Tambor, Mike Tyson, and many more from the first two parts are back again along with the addition of John Goodman. Hollywood is sure to rake in a lot of cash once again, and I’m sure there will be some laughs along the way. 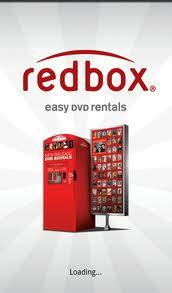 The movie is set to release on Memorial Day, 5/27/13.